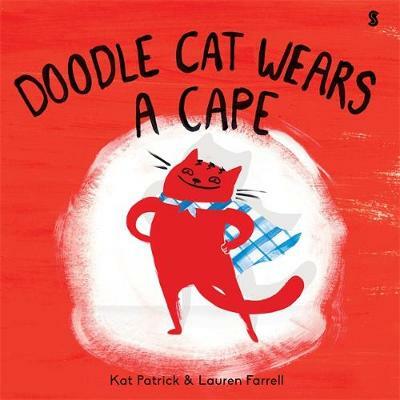 I Am Doodle Cat is a cheerful children's book here to encourage imagination, celebration of the things you love, and finding the magic in silliness. 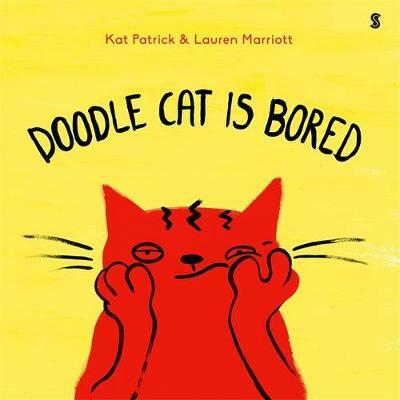 Written by Kat Patrick, with delightful illustrations by Lauren Marriott, this book shows a tomato-red Doodle Cat rejoicing in everyday pleasures such as swimming in the ocean, wearing a favourite onesie, and playing guitar. Whatever your age, I Am Doodle Cat reminds you of the universe's splendidness, and above all, to remember to love YOU! 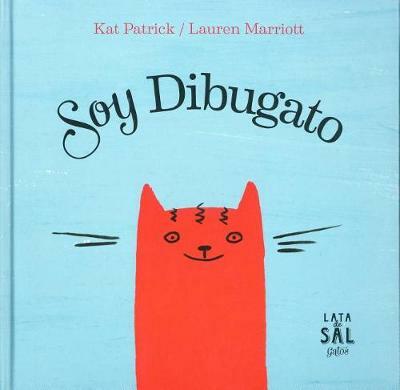 Buy I Am Doodle Cat by Kat Patrick from Australia's Online Independent Bookstore, Boomerang Books.